Privacy Update: Amended Privacy Statement in compliance with GDPR. Limits of use: You may not use the site or services offered on or through it for personal gain and you may not sell or provide to any third party, or otherwise profit from, any of the services or information (nor any modification, adaptation or analysis of them) available on or through this site. Links to other sites: This site contains links to third party sites. You should be aware that we do not control all of the sites reached through those links and are not responsible and accept no liability for the content, security or the privacy practices of linked sites which we do not control. The existence of a link from this site does not imply any endorsement or approval of any goods, services, opinions or other material(s) of any sort made available on or through sites which we do not control. Please note: ABTA protection may not apply to the third party sites which are accessible from this site. IATA, ABTA, ATOL, Advantage: This site is owned and operated by Norad Travel Ltd Registered Office Oakfield Barn, Brows Farm Business Park, Farnham Road, Liss, Hampshire, GU33 6JG. Directors: Linda Foote Mick Gibbs Tara Foy.  ABTA membership Nos : J4530|P6817 and IATA: 91 216366 | 91252372 | 91 2 16366 ATOL 6758. Governing Law: Use of the site is governed by English law, and you agree to submit any claim or dispute arising in relation to, out of, or in connection with this site (and any use you make of it or the services and/or opportunities offered through it) to the non-exclusive jurisdiction of the English courts.